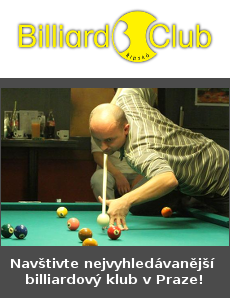 Personal pick up of E-shop orders at Billiard Club Ripska, Prague, Czech republic. Cash payment or payment in advance. Your package will be delivered by GLS parcel service immediately after receiving your payment in advance. 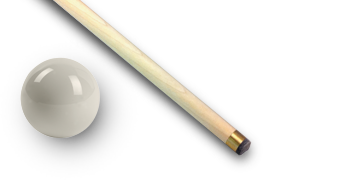 Payment is made through the payment gateway GoPay that is downloaded when you submit your order. It is a very popular, widespread, secure and fast payment method, thanks to which we know immediately about payment. Pay securely with your card or use your GoPay account. Both Visa and MasterCard are accepted. Orders are sent only when paying in advance. The invoice value is reduced by 21% VAT in case of orders from EU tax-payers and in the case of orders from customers from outside the EU. If you belong to this group of customers please wait for your Invoice that will be sent to your E-mail address before you make a payment.